When speaking to Alma Ramirez, this E.M. Forster jumped to the forefront of my mind, “One person with passion is better than forty people merely interested.” She exudes passion for learning and social entrepreneurship. She’s Monterrey, Mexico’s very own ‘one person’ who is trying to spread her passion universally. She does this through her social innovation consulting company, Unboxed. But before all of that, Alma was seeking inspiration as a university administrator and lifelong learner. when She found Leadership exCHANGE and aligned with the program’s zeal for social change so well that she was invited to be an instructor. 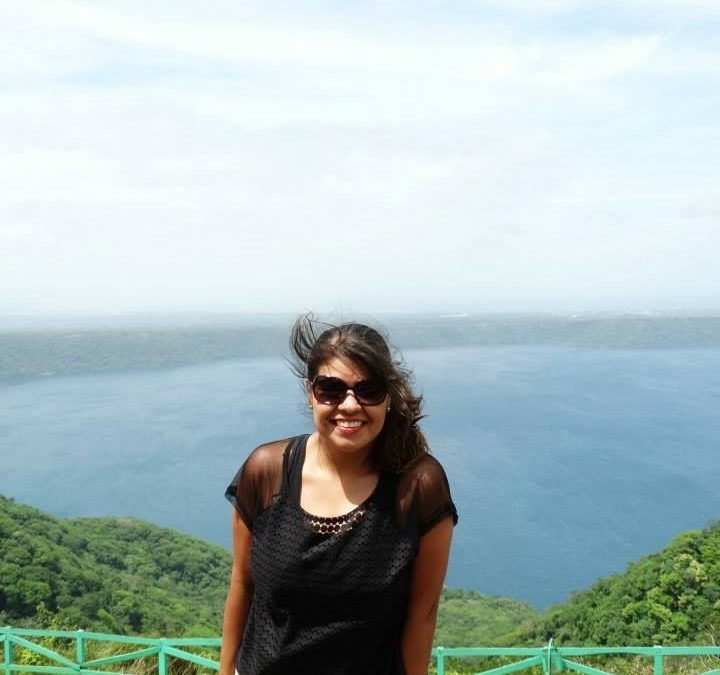 Before embarking on her entrepreneurial journey, Ramirez was the Leadership Development Coordinator at the University of Monterrey. Here, she was looking for the best leadership opportunities with a global perspective for her students. This is where she found GLP. 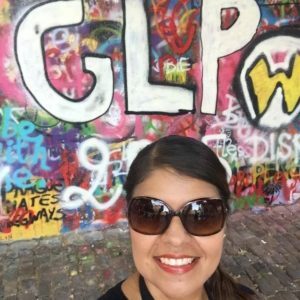 What is GLP to Ramirez?